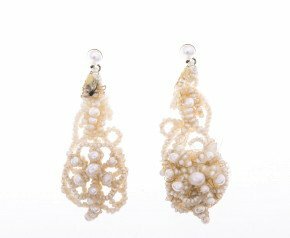 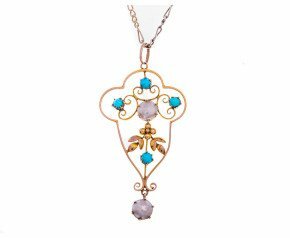 Jewellery crafted, designed or styled pre-1920’s. 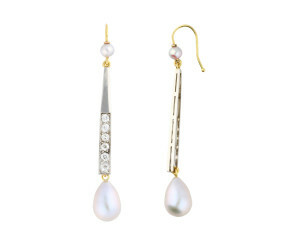 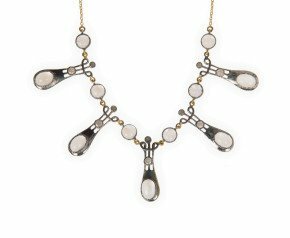 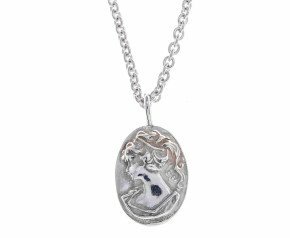 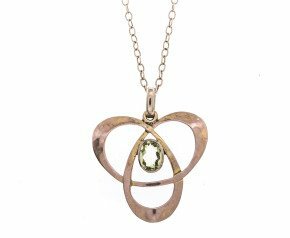 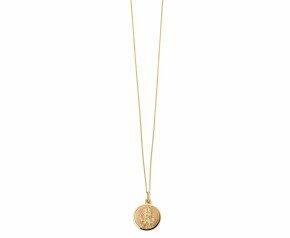 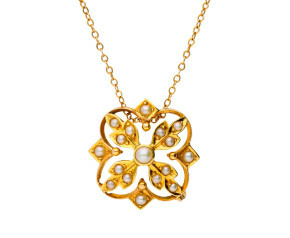 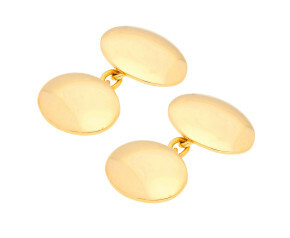 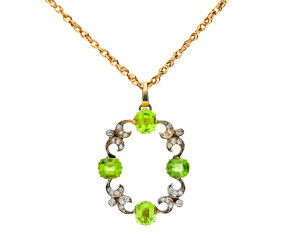 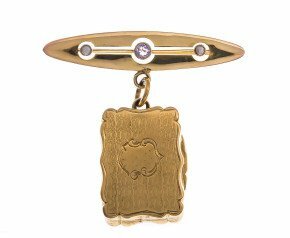 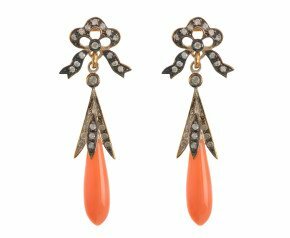 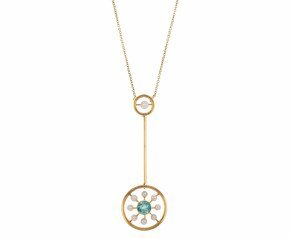 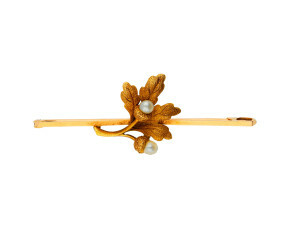 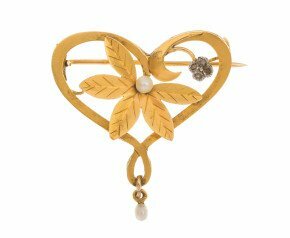 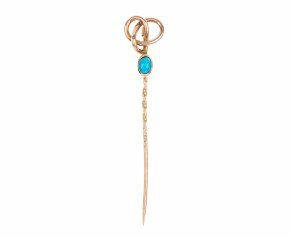 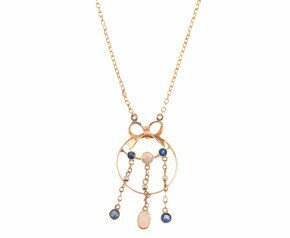 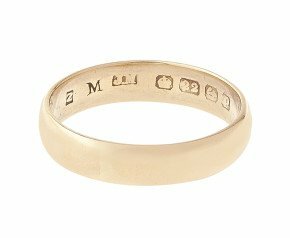 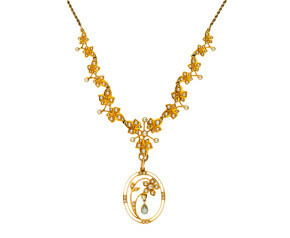 A magnificent array of genuine, reproduction and stylised jewellery pieces. 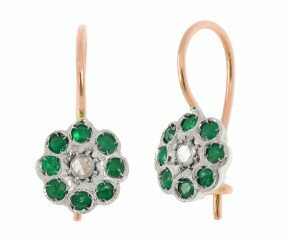 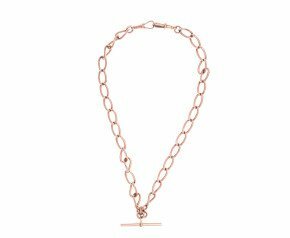 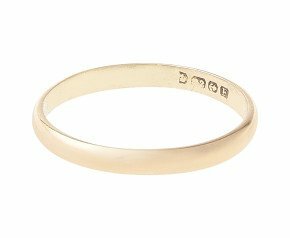 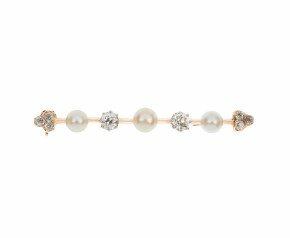 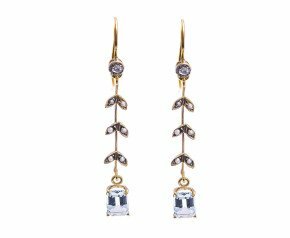 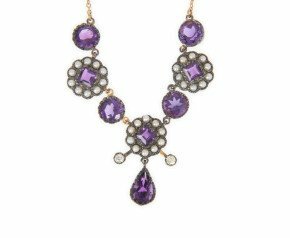 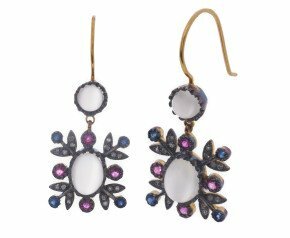 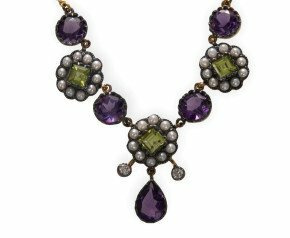 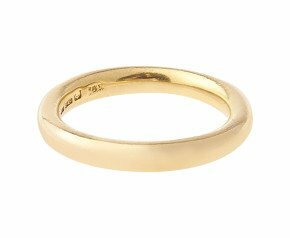 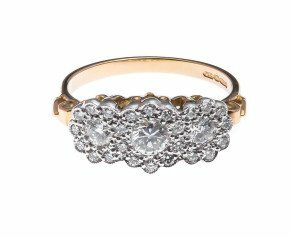 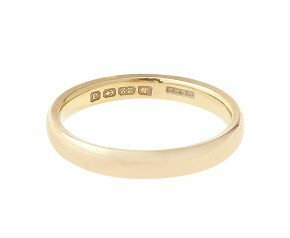 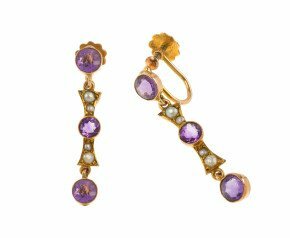 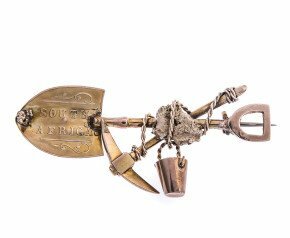 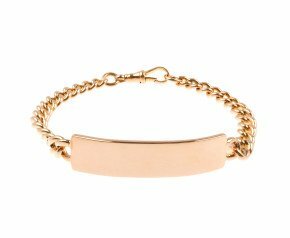 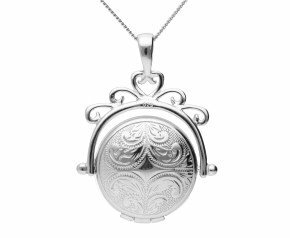 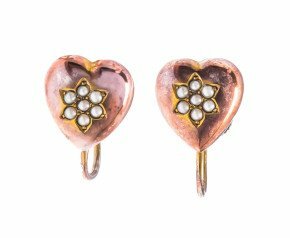 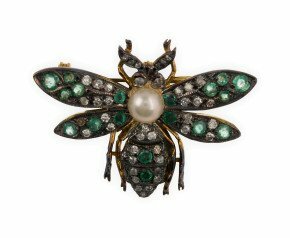 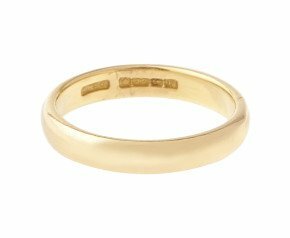 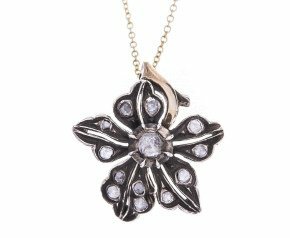 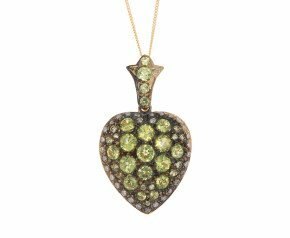 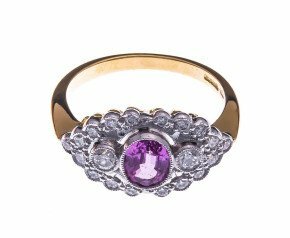 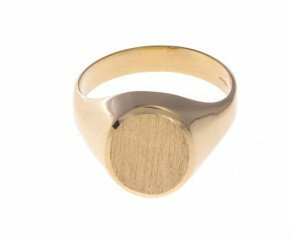 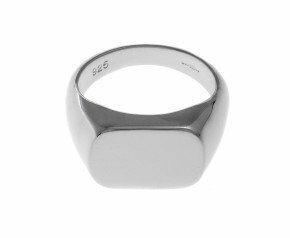 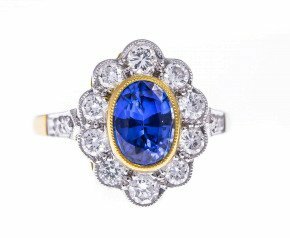 For aspiring or established jewellery collectors, genuine piece of antique jewellery or antique style jewellery is a staple part of a collection. 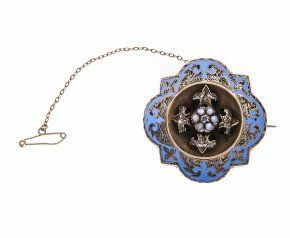 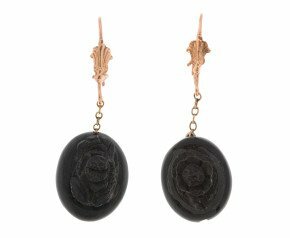 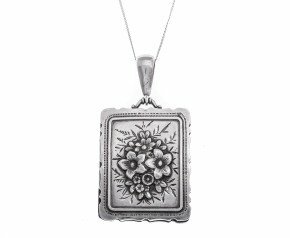 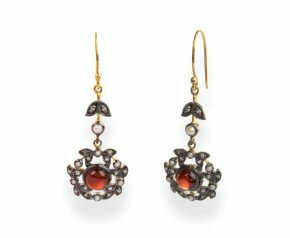 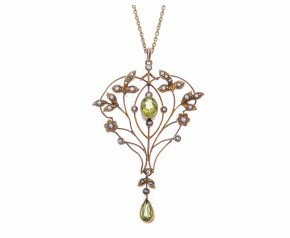 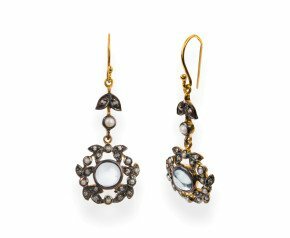 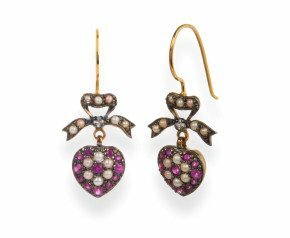 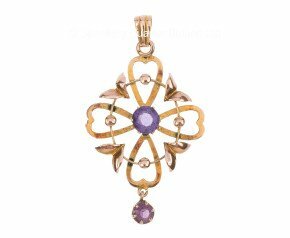 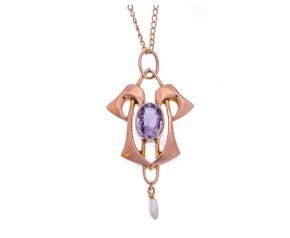 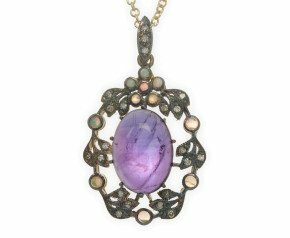 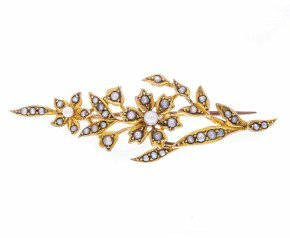 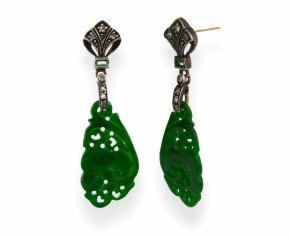 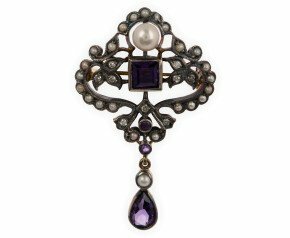 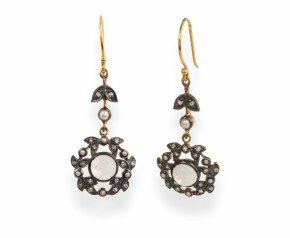 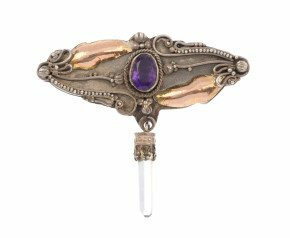 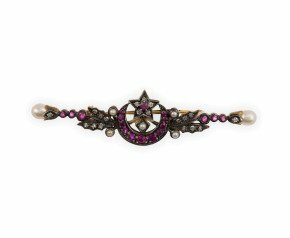 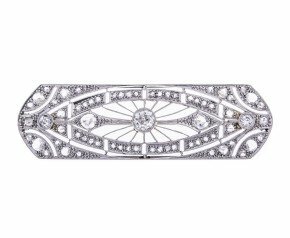 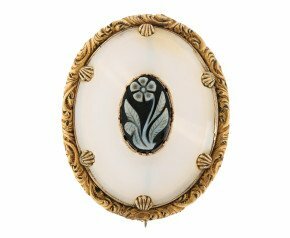 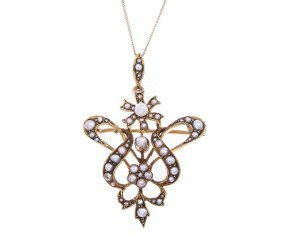 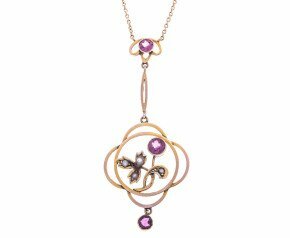 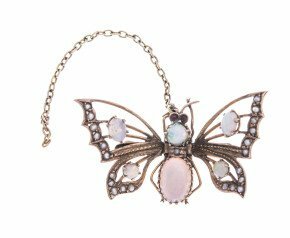 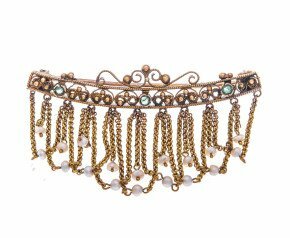 With many of today’s designs reminiscent of times gone by, our compendium of antique jewellery includes styles from the Georgian, Victorian, Edwardian, Art Deco, Art Nouveau and Vintage eras. 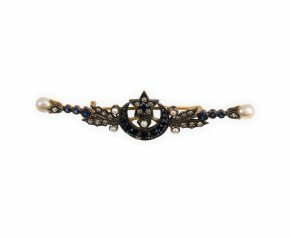 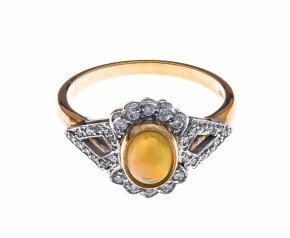 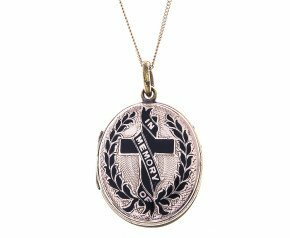 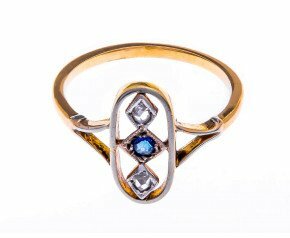 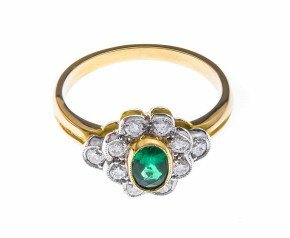 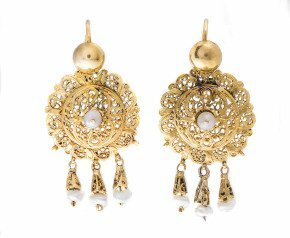 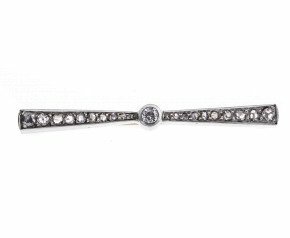 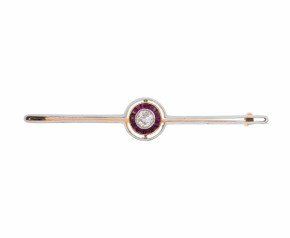 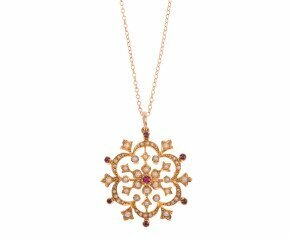 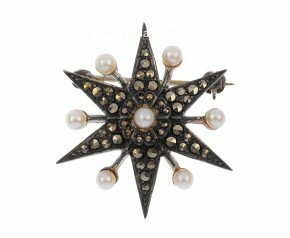 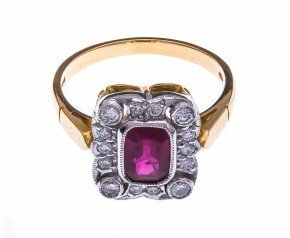 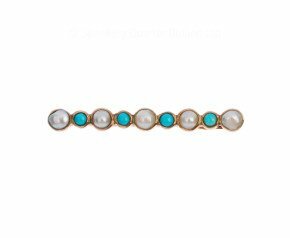 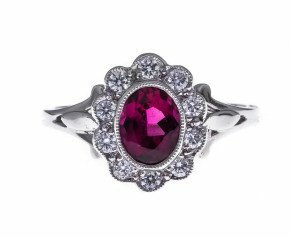 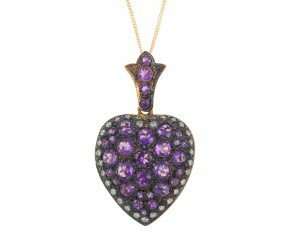 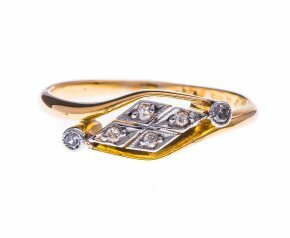 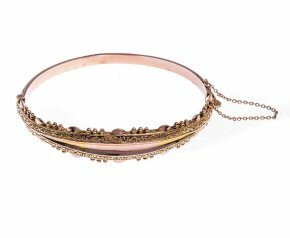 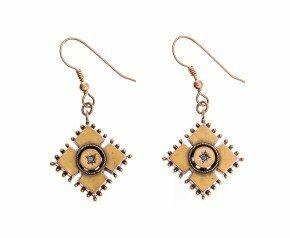 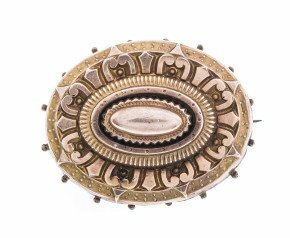 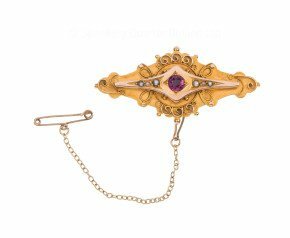 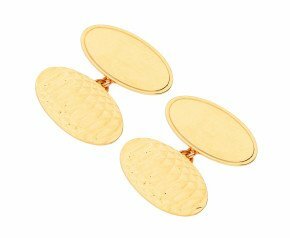 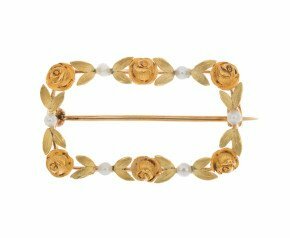 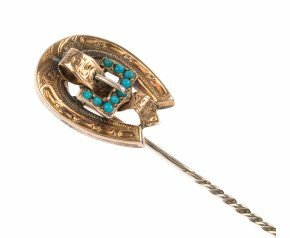 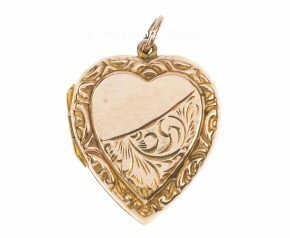 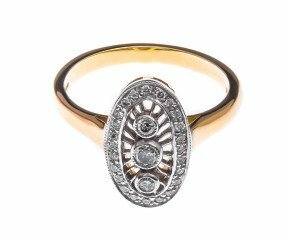 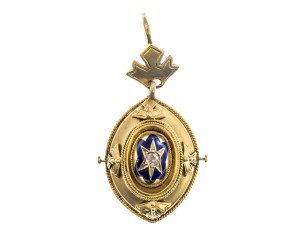 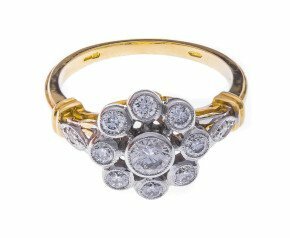 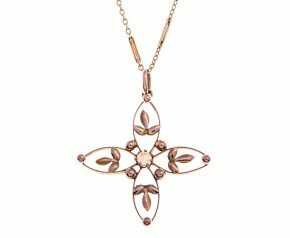 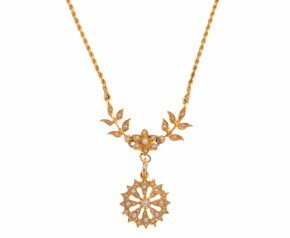 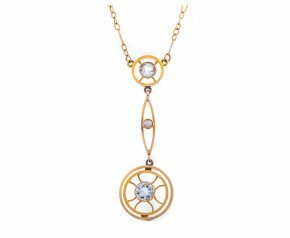 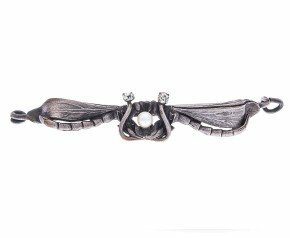 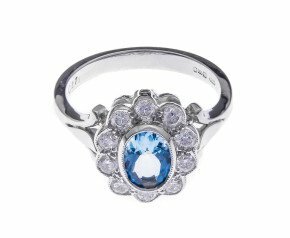 Whether you’re looking for something new with antique influences, or for a genuine antique jewellery piece browse our superb selection our all antique jewellery.